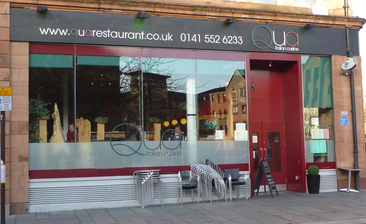 As always, excellent food and service at Qua. I have no idea why people put bad reviews - I have been going there for some time and never had a bad experience. People are so picky these days!